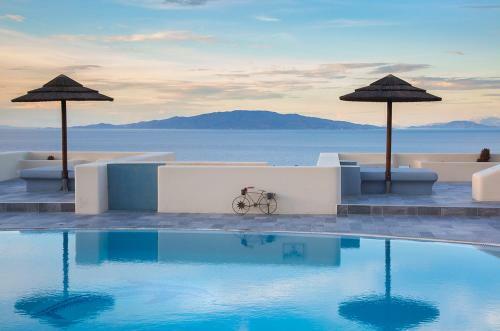 The hosts were absolutely fantastic, they honestly could not do enough for us- from bringing us drinks to the poolside, providing us with advice of where to visit, to helping us with our questions on a daily basis- so lovely and polite at all times. I cannot praise them enough! The property itself is exceptionally beautiful, a lovely building, pool area and studio with a balcony looking over the pool. I felt comfortable and safe at all times during my stay and would definitely recommend to others and hope to return in the summer months in the near future. Staff is very friendly and helpful (thanks Maria! ), the place is well furbished and very clean, great value for money! 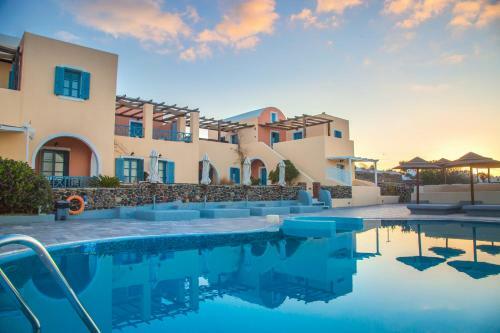 It is located right at the outskirt of Oia, which is perfect for those who wants to avoid the crowd of tourists of the center. There's also a bus stop right next to the hotel to go to Fira. What a lovely little property, situated right on the edge Oia, it's super quiet and an easy walk to see a great sunset. Free private parking is an added bonus for those wishing to rent a car to explore the island. 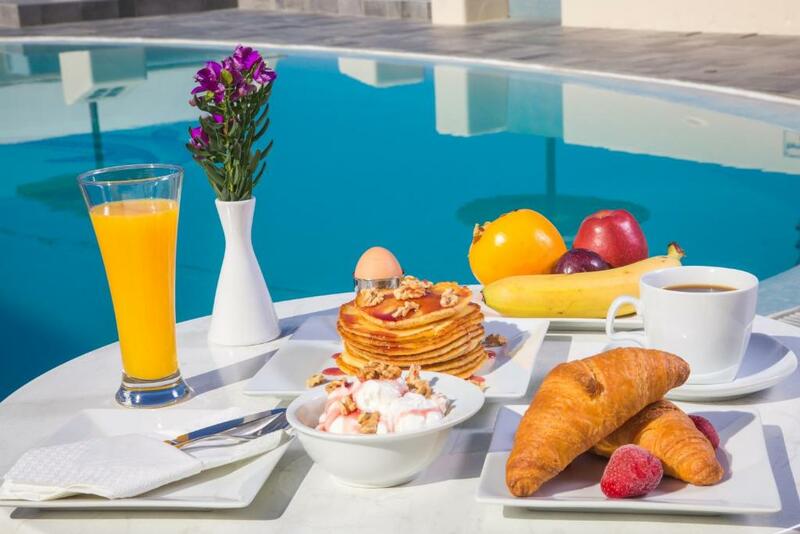 The breakfast, which is included with booking, each morning is lovely. The homemade Greek yogurt is heavenly and host Maria goes out of her way to make sure you have what you need. We had a super early flight Friday morning, and she brought us yogurt and juice the night before. The shower was also excellent for European standards. Staff are super nice! The hotel is very unique and quiet for people to relax and enjoy the holiday. Knowing that we leave very early in the morning, they kindly leave some breakfast in our fridge. Such a pity that we didn’t get to spend more time here! 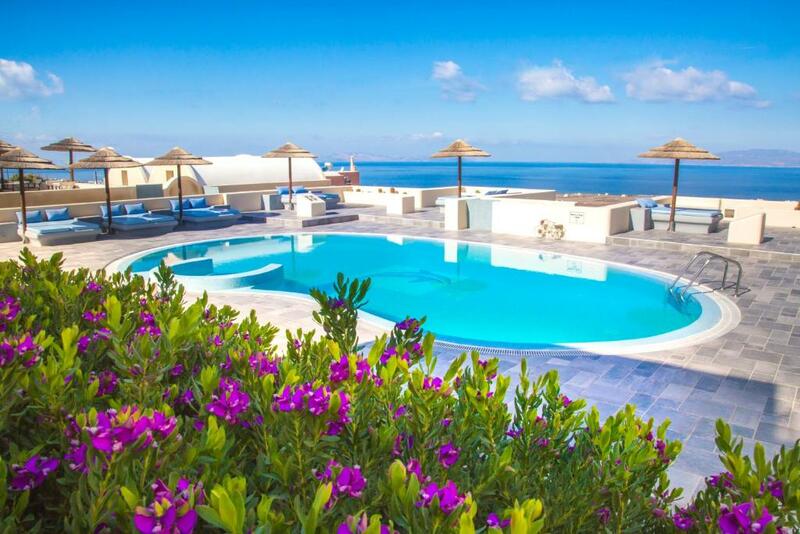 Lock in a great price for Anemoessa Villa - rated 9.4 by recent guests. One of our bestsellers in Oia! 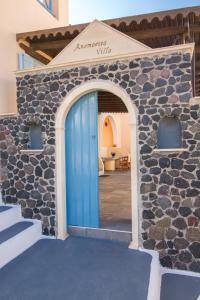 Anemoessa Villa is only 0.6 miles from Oia’s centre. It offers rooms with free Wi-Fi, homemade breakfast and panoramic views over the Aegean Sea. 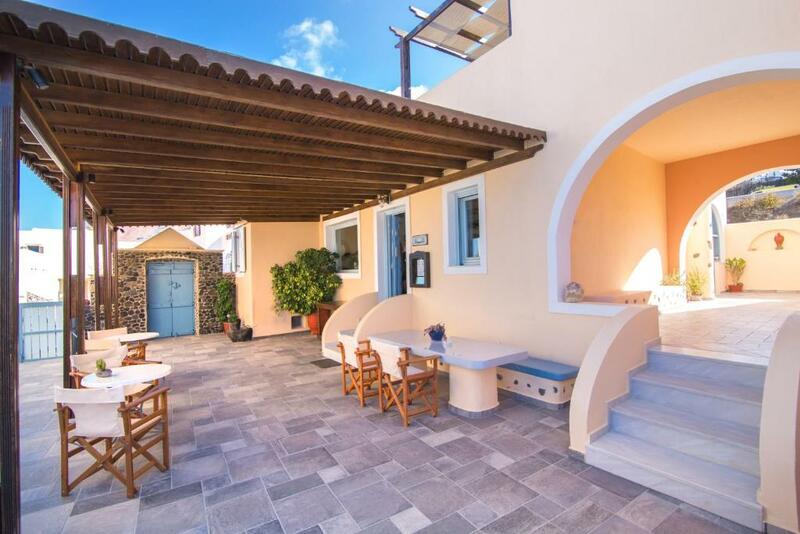 Built according to the traditional architecture of the island, Anemoessa Villa offers nicely decorated and traditionally furnished studios and apartments, each with a patio. All types of accommodation have en-suite bathroom with shower and hairdryer, kitchenette with fridge, air-conditioning, heating, safe and colour TV. 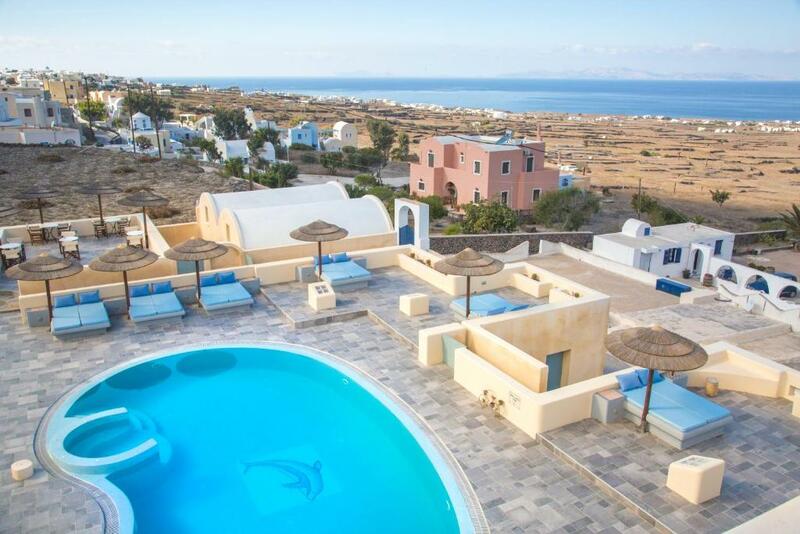 Just a few minutes’ walk from Oia village, 50 yards from the bus stop, and 0.6 miles away from Paradisos beach, Anemoessa Villa offers a unique venue for relaxing and exploring the island. Anemoessa Villa has been welcoming Booking.com guests since 21 Jul 2005. House rules Anemoessa Villa takes special requests - add in the next step! I liked everything. 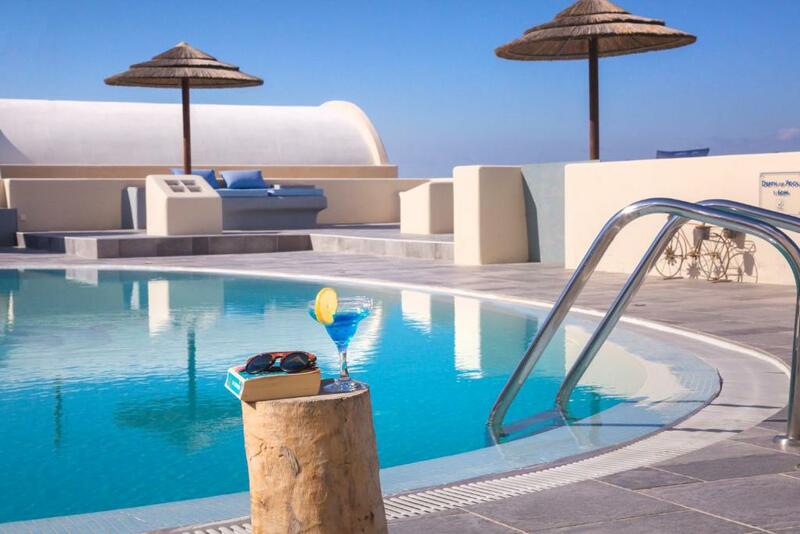 The only possible issue could be the location as it was a 10 minute walk into central Oia. This wasn’t a problem for us as we are able to walk this distance quite happily however, it may be something to be aware of for less mobile guests.